A hen in the foxhole. I recently had some disturbing stories flow in about Ms. Hickey. As always, I remained skeptical. After all, innocent until proven guilty, right? Well, sadly for her, the images I have portray her as a bully and so much more. As I said, portray her as a bully. This “family advocate” has made many enemies. It is alleged that she has even began targeting organizations and advocates alike calling them frauds. 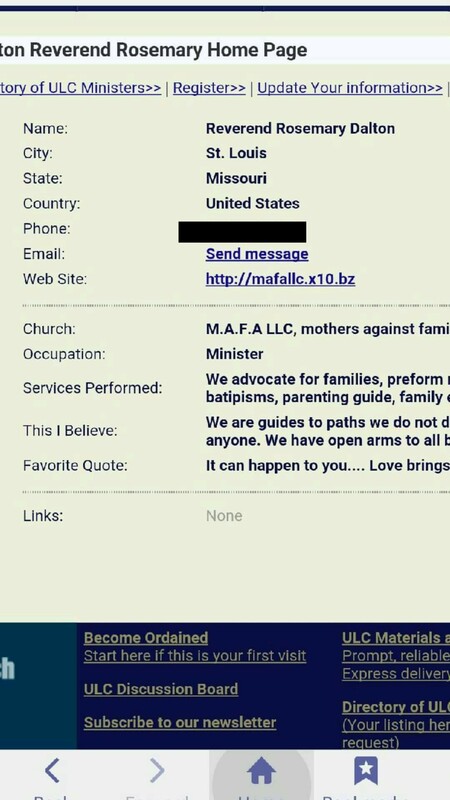 One such victim is Rosemary Dalton, founder and CEO of M.A.F.A LLC. 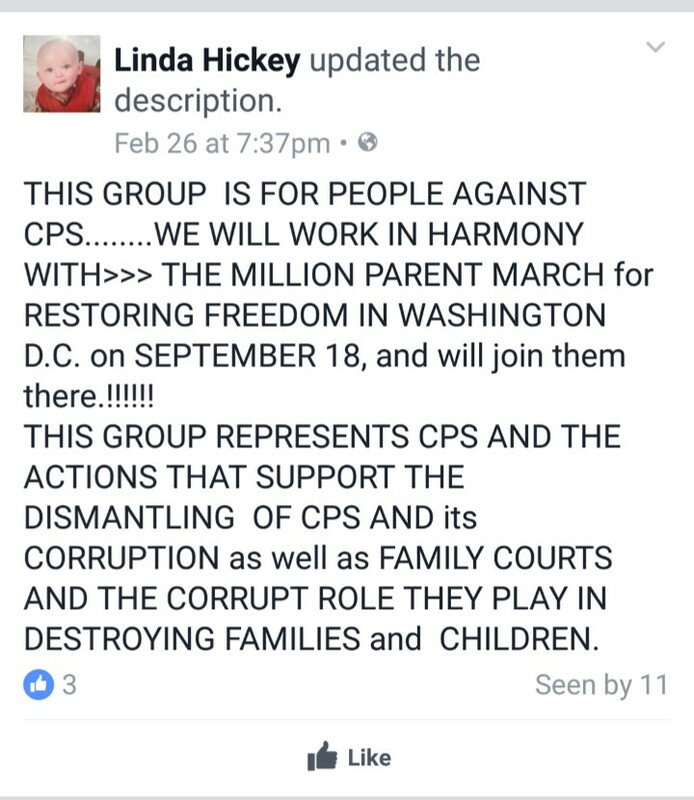 Linda had openly stated that the organization was a fake. Our response are the images below. 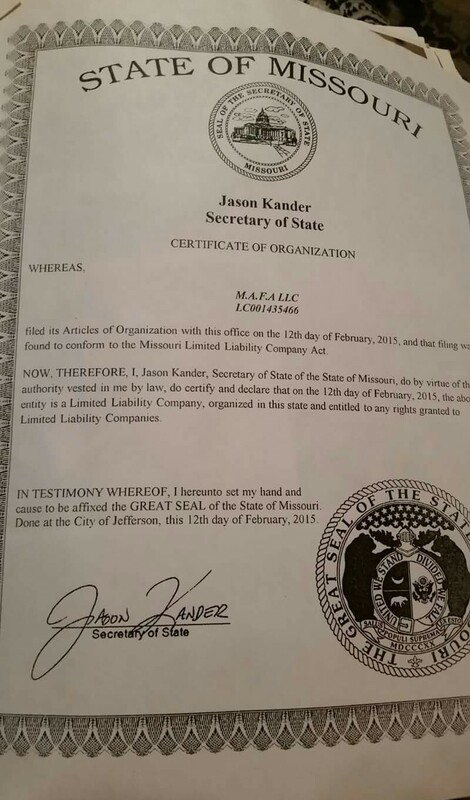 So, we have a “fake” organization that is state recognized? This right here completely discredits Ms. Hickey. To claim an organization is a fraud falls into the category of defamation. However, Linda doesn’t stop there. 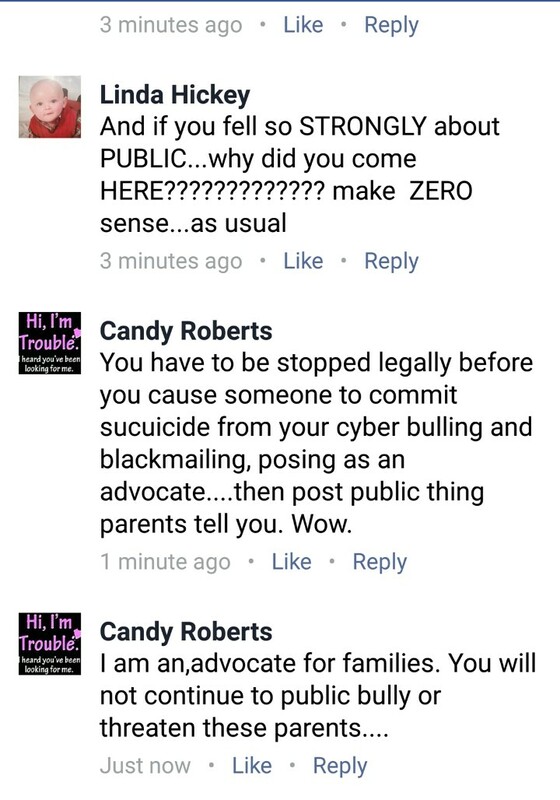 The first comment indicates that Linda has blasted information about victim parents. Upon further investigation, I found that this is a highly plausible claim. But, she apparently runs GoFundMe’s to which victims do not get all the donated proceedings. The proof is below. So, she closed this one and yet there are two problems here. 1. 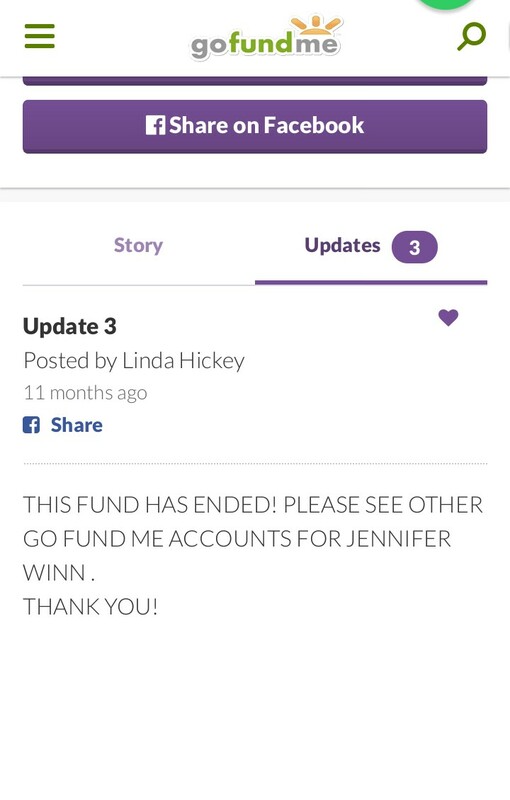 The GoFundMe is still active. 2. She clearly has not given the money to the intended person. Why is this? Why would a family advocate “close” this and keep money in it? Is it a demonstration of ethics? Did she intend to pocket this money once it was forgotten? At this time, we can only speculate. Regardless of the reason, it is a clear display of her character. 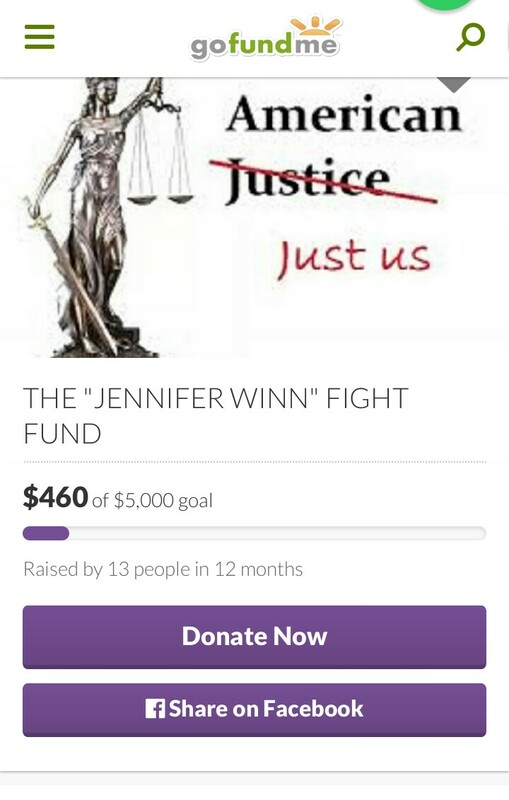 Activists Raymond Schawb and Jennifer Winn even found themselves within her scope. For those who know these people, we know they have a very good reputation; they have also been a big driving force within the CPS arena. For Linda, that did not matter. She attacked and her victims list grew. But, we will let the image speak for itself. 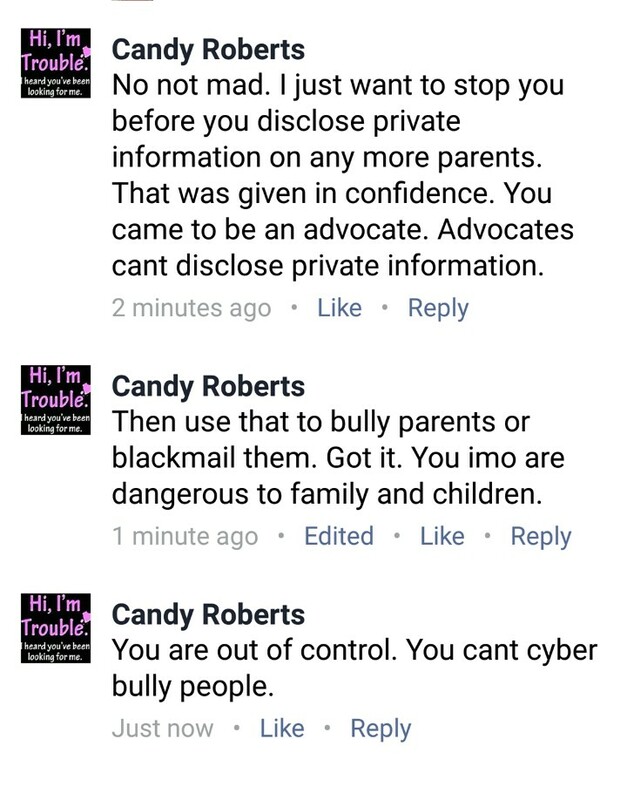 Accusations of being a bully, blackmailing, putting active cases at risk, are very common with her. This is the type of advocate we need to avoid. Families want to believe that these people wish to help, however, this is not always the case. She has targeted organizations and advocates alike. Made victims out of victims as well as those who do wish to help. False information is never a good thing. It is even more damning when it is against those who are trying to end the corruption. We deal in all forms of corruption. There is no sides here. We broadcast what we are given and we present documentation to back it up. Furthermore, nobody in this article is on the WoC team. Contact our lead journalist, he wrote it.